What would the world look like without volunteers? As I continue to unearth pioneering initiatives around the world to showcase on It’s All Good Radio Show, time and time again I discover that so many are run by dedicated and committed volunteers. It may be the brainchild of one individual who feels compelled to dedicate their time and resources to bringing about change, or it could be a collection of like minded souls who have a similar vision. 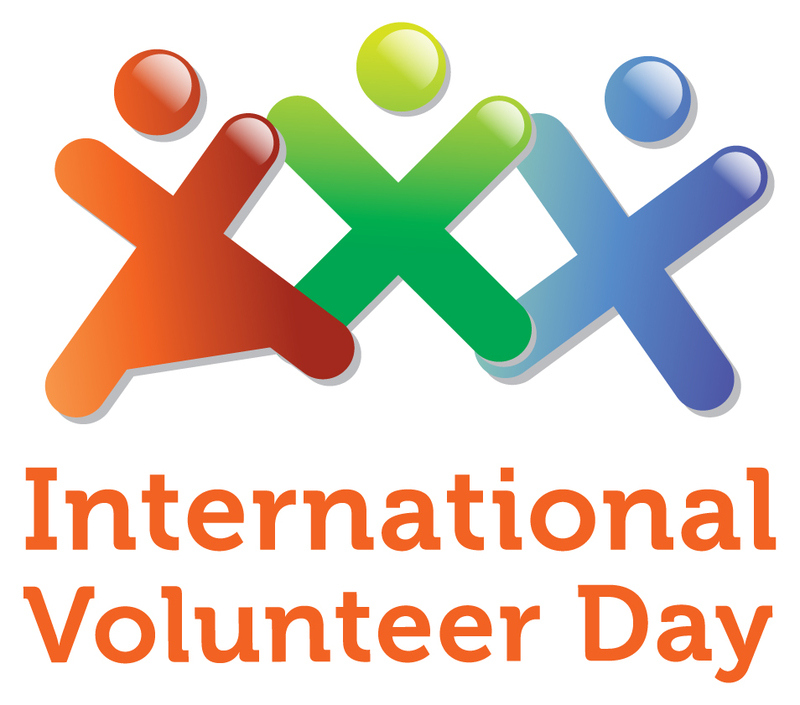 As today is International Volunteering Day I thought it would be the perfect time to bring this discovery to the fore and to acknowledge the important work that is done by volunteers. But just what is volunteering? I thought I’d clarify it myself and so I went to the Volunteering England site to find their definition. This definition really made me think. First, what it clarified for me was that right at the heart of volunteering is a clear desire and intent to do good and to help others who need support. Volunteering really is kindness personified. I love the fact that this important distinction is included in the definition. Volunteering is a choice – not a directive from a CEO of an organisation concerned about their CSR report or from a Government who uses it as a stick to move people off of benefits, it is an individual choice. Earlier this year, disillusioned with the restrictive role I had in my Recruitment Consultant job and wanting to help more people discover the work they love, I found myself volunteering my time by giving talks and supporting at a local job club. Seeing that moment in a person’s eyes when their eyes are opened to new opportunities gave me as much pleasure as it did them. It’s addictive, but in a good way! Now I find myself once more as a volunteer, producing and presenting It’s All Good Radio Show on volunteer led Brooklands Radio – so why do I do this? Well what could be better than seeking out positive inspiring stories and sharing them with listeners? It’s a conscious choice to spend my time discovering the individuals, companies and organisations who are challenging the norm and changing the way we live and work for the better. As I found, volunteering is most certainly a route to finding your passion in life and sharing it with others. I can honestly say I never thought I’d find myself behind a microphone but in doing so I’ve found my voice by giving others a voice. If we think about it isn’t that what volunteering is all about – you giving off your best to others and both you and they feeling the better for it? So what would the world look like without volunteers? I hope we never have to find out. Thank you to all volunteers – you make the world a kinder place. Previous Who decreed that news reporting has to be so depressing?